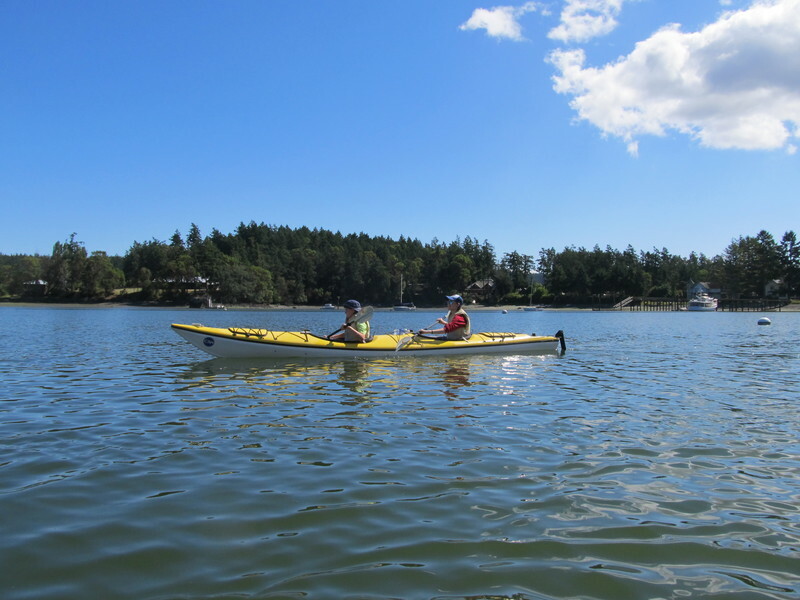 It’s another beautiful day out on the water for this couple. 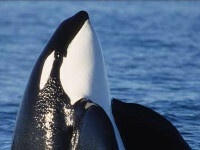 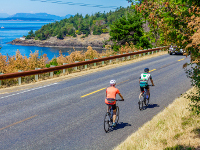 Clear skies are common in the summertime in the San Juan Islands! 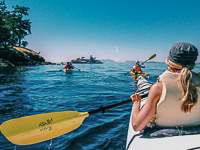 It’s the best time of year to take a Washington kayaking tour.